As protests broke out in Iraq against the lack of services and official corruption Prime Minister Haider Abadi attempted to tame the public anger while pushing through some limited reforms that would also help the government’s financial situation. His first step was announcing that the vice presidents (VPs) would be dismissed from office. The fact that the VPs had no real power made the move a seemingly painless one for the government. The vice presidents and the ruling parties welcomed the move publicly, but behind the scenes complained that the premier was threatening the quota system that gives each party a set number of positions, which they then use to enrich themselves and run patronage networks to maintain their supporters. 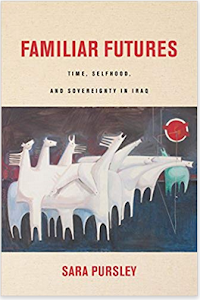 The result is that the presidents deputies remain in office highlighting that even limited change in Iraq’s political institutions will be resisted by the powerful. At the start of August 2015 Prime Minister Haider Abadi announced his reform program in response to the public protests sweeping the country. He said he would cut the number of bodyguards that officials received, end provision for top politicians, end the sectarian and partisan quotas, cut the number of ministries and agencies, and dismiss the deputy premiers and vice presidents. 1st Vice President Nouri al-Maliki came out in support of Abadi’s vision, but others immediately began criticizing the prime minister’s ideas. President of Iraq Fuad Masum for example, said that Abadi’s reforms violated the constitution because it calls for a vice president so the office can’t be ended, and that the VPs had the right to appeal the premier’s decision. Vice President Iyadl Allawi criticized the prime minister for acting unilaterally, and Abadi’s own State of Law list warned that one vice president had to be kept. Later, Maliki and Vice President Osama Nujafi protested their removals and started court cases to remain in office. That led Abadi to go to parliament to request a bill to end the vice presidencies, which would give him legal backing for his move. More importantly while all the politicians were going back and forth the vice presidents all remained on their jobs. By October Al Arabiya reported that Abadi gave Maliki an ultimatum to leave his office within 48 hours. Whether true or not Maliki and the others were still there by the end of the month and collecting their salaries. Prime Minister Abadi is mostly silent about his reform program today. His first moves gained a lot of coverage, but his confrontation with the vice presidents show how little room he had to challenge the political system in Iraq. The ruling parties have all reaped the rewards of power and are set against giving up any of their privileges. Even removing largely meaningless posts like the vice presidencies that have no power was seen as threatening, and have been effectively blocked. As the war against the Islamic State drags on in Iraq the Kurdistan Regional Government (KRG) has started acknowledging its casualties. 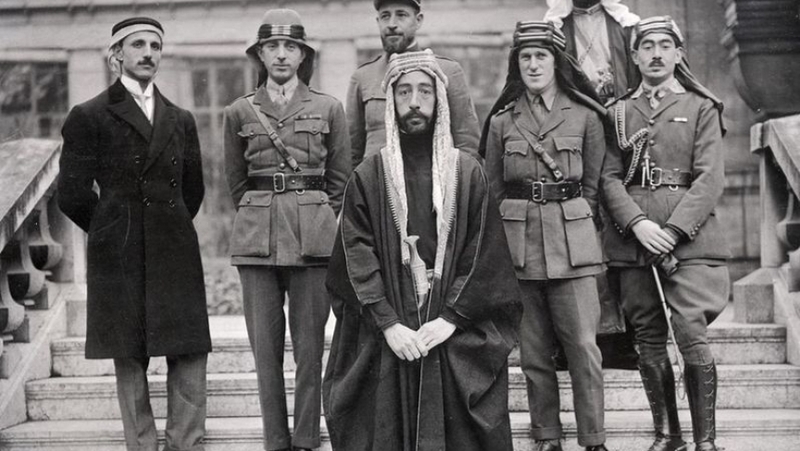 At first, Irbil like Baghdad was suppressing its losses to keep up morale. There were daily reports of clashes with dozens of IS fighters being killed with little on how many Peshmerga had fallen. Now that fighting has become more sporadic and the imminent threat from the insurgents has receded the Kurds have become more open. As time has passed the KRG has begun revealing more about its dead and wounded. The first release of information came in December 2014 when the government issued a report that 727 Peshmerga had been killed and 3,564 wounded since June. In February 2015, Peshmerga Minister Jabbar Yawar told the press that 999 fighters had died and 4,569 wounded from June 10 to February 3. Three months later former Kurdish parliamentarian Mohammed Othman said that 2,822 Peshmerga had died fighting IS, which included those killed in Syria. Later that month a Kurdish lawmaker stated that 1,205 had died and 6,595 wounded. In July, the Peshmerga Ministry revealed that there were 1,212 fatalities and 7,000 injured. Finally, in October the KRG reported that 1,300 Peshmerga had died and 5,000 wounded since August 2014, and then later the Peshmerga Minister said that 1,258 had passed and 7,301 injured. Most of these figures were higher than what was already in the media. For example, the December report revealed an additional 166 deaths and 1,113 wounded. The most recent statements have been even bigger with 314 more killed and a whopping 6,294 injured. In total, the KRG has now admitted that it kept 1,979 deaths and 9,919 wounded secret. As the KRG feels more secure it is slowly beginning to divulge the losses it has suffered to the Islamic State. When the fighting first started Irbil would only publicize a fraction of its casualties. Instead official propaganda focused upon its victories. Now that the situation has become more stable the KRG wants to become more transparent about what it has gone through. That can play on both domestic and international fronts as the regional government can now more openly talk about its sacrifices. It’s also an important reminder that the true costs of the war against IS in Iraq is still largely being obfuscated by officials. Thousands more people have lost their lives and been harmed by the violence, and their fate has not been made public. Iraq’s joint forces won a major victory during the third week of October 2015 retaking the town of Baiji, which had been contested for over a year. 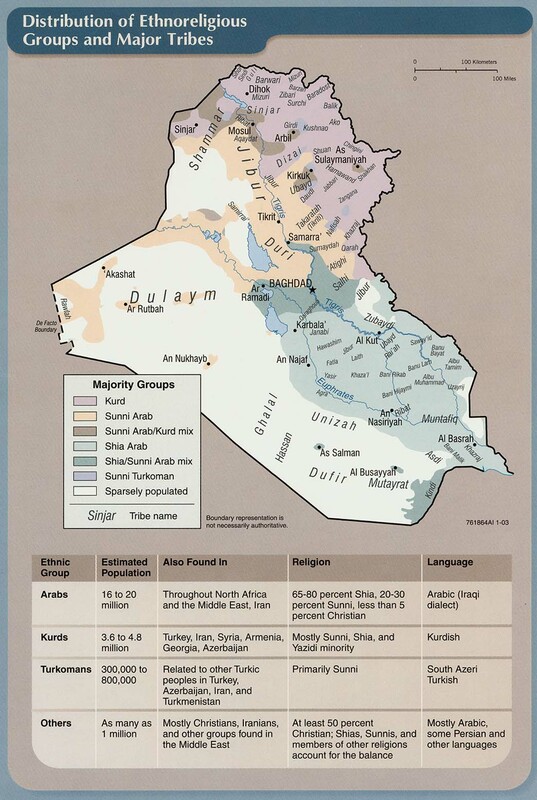 Not only that, but they continued to push north towards Shirqat district and into southern Kirkuk’s Hawija, which are both Islamic State strongholds. On the other hand, the Anbar offensive continued to churn through many of the same areas, while IS also picked up its attacks in Diyala. There were 142 security incidents in Iraq reported in the press from October 15-21, 2015. Baghdad had the most attacks with 50, followed by 28 in Anbar, 23 in Salahaddin, 18 in Diyala, 9 each in Babil and Kirkuk, 4 in Ninewa, and 1 in Basra. Those incidents led to 208 deaths and 279 injured. There were 2 Sahwa, 22 Hashd al-Shaabi, 22 members of the Iraqi Security Forces (ISF), and 162 civilians killed, and 1 Peshmerga, 4 Sahwa, 17 ISF, 40 Hashd, and 217 civilians wounded. Salahaddin had the most deaths with 84. 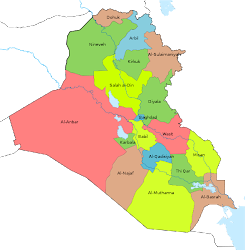 After that there were 48 fatalities in Baghdad, 24 in Kirkuk, 16 in Diyala, 15 in Ninewa, 12 in Anbar, and 9 in Babil. More people died during the week, but the government did not report them or they were not covered in the media. In Anbar for example, where there was major fighting everyday with several security operations simultaneously going on there were no casualties mentioned for five out of seven days of the week. In Anbar the government’s forces made some headway in northern and southern Ramadi, but were also stuck in others. During the week Albu Risha was finally cleared after eleven days of fighting. The Howaz neighborhood of Ramadi was reached on October 18, and the joint forces were said to be just 500 meters away from the Anbar Operations Command by October 21. The government was also able to free 350 people in the Thar Thar district who were besieged by insurgents. At the same time, in Ramadi the residential area of the Tamim neighborhood was cleared for the second time, and the ceramics factory for the third time. The Albu Aetha Bridge and Albu Jassim were freed for the second time as well. The push through Albu Faraj continued even thought it was declared cleared on October 6 and 14. The joint forces made another attempt to clear the Baghdadi area. It’s important because the Ain Assad Base is just to the west. Likewise, a new push was made on central Garma in eastern Anbar, which the government has tried to take since March. With all that fighting only 12 people were reported killed and 8 wounded, showing the effect of government censorship. Violence remained at a low level in Babil with just 9 incidents there during the third week of October. At the same time, three of those attacks involved car bombs. On October 19 two went off in Yusifiya, and two days before one was dismantled. These types of incidents have increased in the province during the on going IS car bomb campaign. 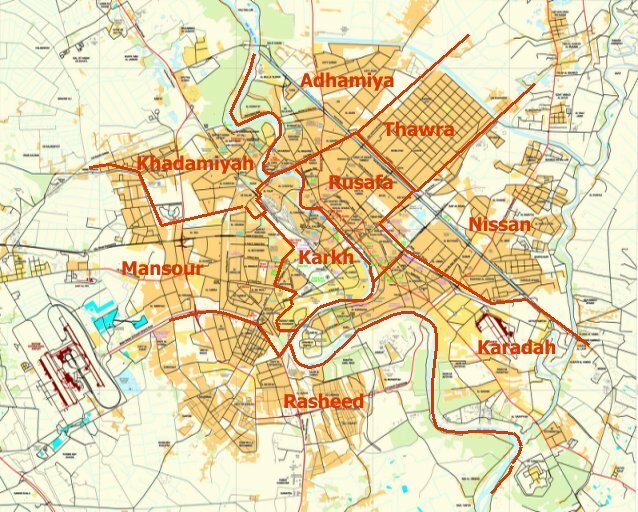 South Baghdad was the most violent region of the province during the week. There were 17 incidents there including mortar fire on an outer village and 10 IEDs. East Baghdad had 10 incidents, 6 of which were IEDs that were the work of the Islamic State. The north had 9 incidents including a car bomb being dismantled. The center and west had 6 incidents each, and two IEDs were dismantled in undisclosed locations in the governorate. Diyala witnessed the most violent week since the middle of May. There were 18 attacks there from October 15-21. IS unleashed a barrage of mortars on Abu Saida and Mukhisa for five out of seven days. The former is an IS base and the latter is nearby. It was one of the rare weeks where no car bombs went off in the province, but there were six IEDs including one in a market in Baquba that killed 5 and wounded 11 on October 19. The Islamic State executed 15 people in Ninewa from October 15-21. That included two lawyers and three women in Mosul and 10 police in Hamam al-Aleel. The group also blew up the Agriculture College in that latter town and destroyed 10 Shabak homes in Kokjila. 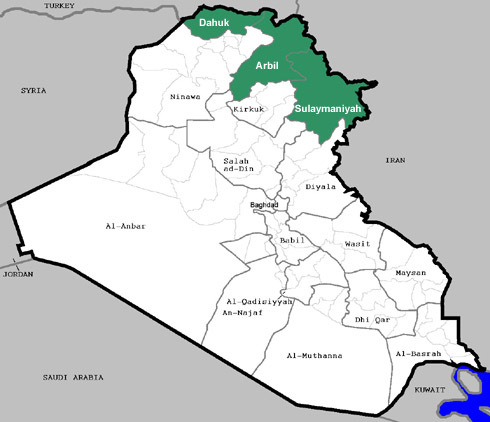 The major story of the week was the retaking of Baiji in Salahaddin. The town had been bitterly fought over since June 2015, and a massive operation by Hashd, ISF and Sunni tribes finally swept through the area in just a matter of days. 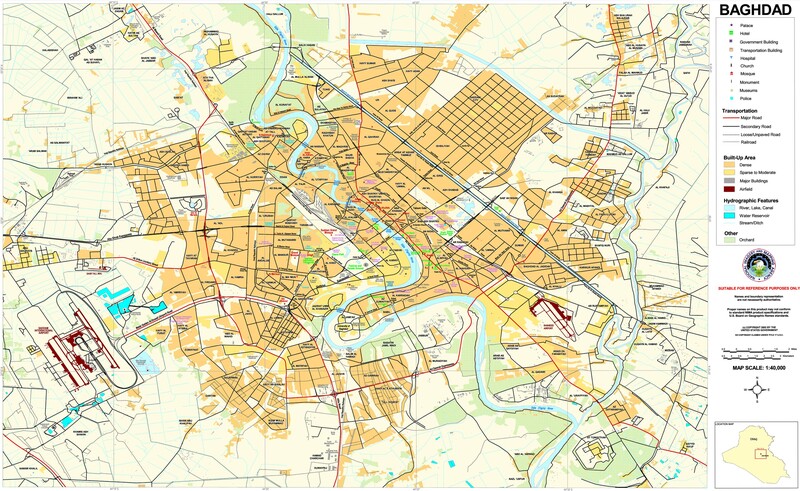 Baiji itself was finally cleared on October 20. That was on top of the refinery finally being cleared days before. Not satisfied with that, the joint forces continued to push north into the Makhoul and Hamrin Mountains and Fatah in northern Salahaddin. Another force went east and cleared a few towns in Hawija, which is in southern Kirkuk. This was the biggest victory since Tikrit was taken in March. The Hashd seemed to have learned from that operation as they employed several thousand local tribal fighters to hold areas that were cleared perhaps hoping to avoid the looting and property destruction that followed the taking of Tikrit. There have been car bombs 17 out of the first 21 days of October. There were thirteen straight days of vehicle bone improvised explosive (VBIEDs) from October 9 to 21. 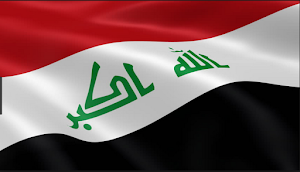 During the third week of the month Anbar and Salahaddin were again the main targets as IS attempted to use car bombs against the government offensives. There were 31 VBIEDs in Anbar. Two were being disarmed by the ISF when they exploded, while the other 29 were blown up before reaching their targets. 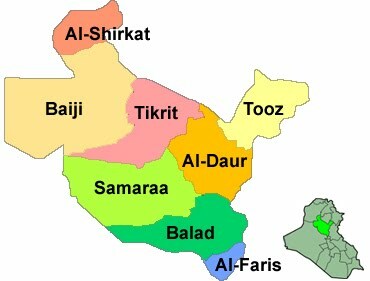 In Salahaddin 11 were destroyed all in the Baiji district. One was dismantled in Baghdad, and then there were three more in Babil with one being discovered before its detonation.